Hello, my name is Mark Groves. 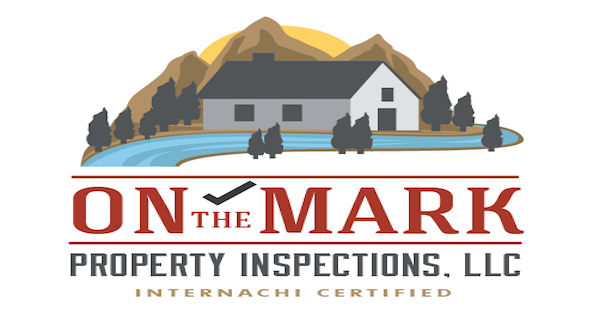 Thank you for considering On The Mark Property Inspections for all your home inspection needs. 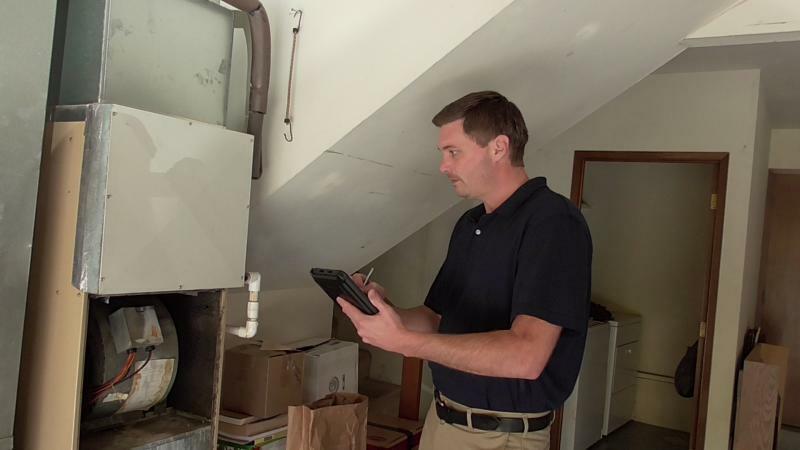 I take pride in the fact that my clients will get the most out of their home inspection. 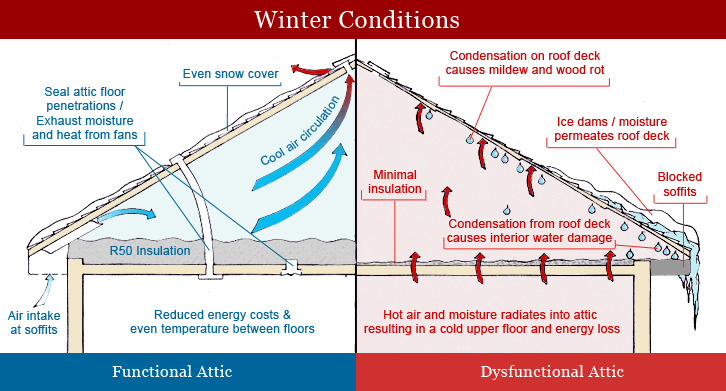 That's why along with your detailed home inspection report, I include a free informative home maintenance book with valuable information to keep your home healthy and in good working order for as long as you own your home. 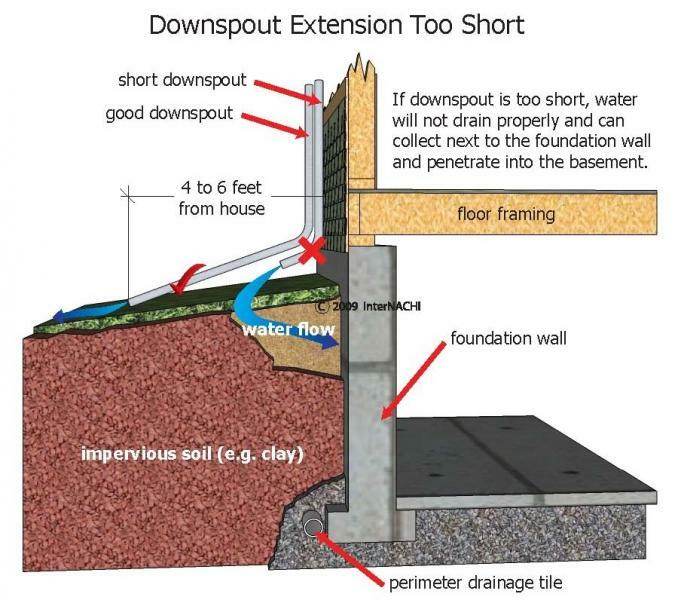 I have an easy to understand report with digital photos, descriptive illustrations and informative narratives on possible defects, safety concerns, and areas that may need repair and/or maintenance observed on the day of the inspection. I feel my job is not over when the inspection is completed and the report is delivered. I am still available to you for any questions you may have, throughout the entire closing process and any time thereafter regarding the property. I am here to assist you in making a confident, informed decision about your property. Whether you are buying a new property and want to know what you are getting, or selling a property and want to know possible problems that could delay or lose a sale, or if you just want a professional to inspect and advise you on the condition and maintenance or safety recommendations of your current home. I am here to help. 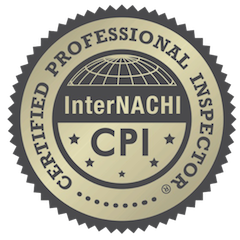 You can request an inspection online or contact me today at 541-373-3844 or I can give you a call to answer any questions you might have just click on "have me call you icon". 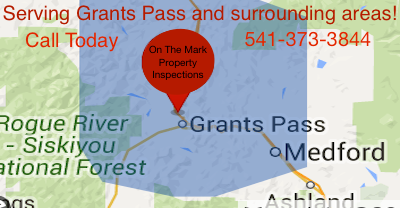 Thanks again for choosing ON THE MARK PROPERTY INSPECTIONS. I am here so you can make the right decision.